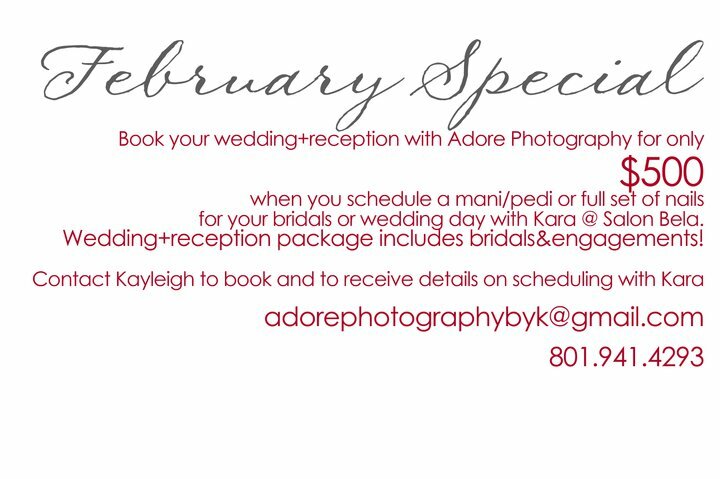 Great deal from Kayleigh with Adore Photography. 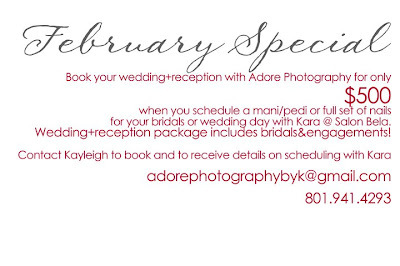 Check it out and book your appointments! I had the chance to do Utah Jazz nails on my friend because she is going to the game on January 26th! 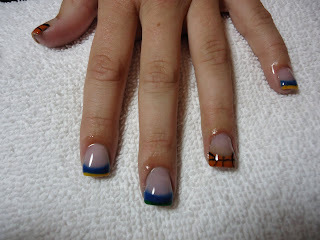 So excited she let me do them, I love them! They are so fun. GO JAZZ! ! Its in less than a month! 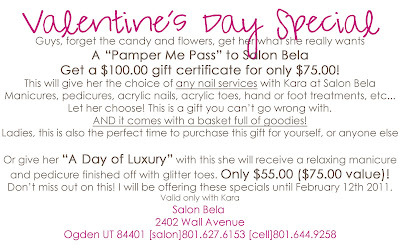 Gift certificates for Valentines Day make great gifts! 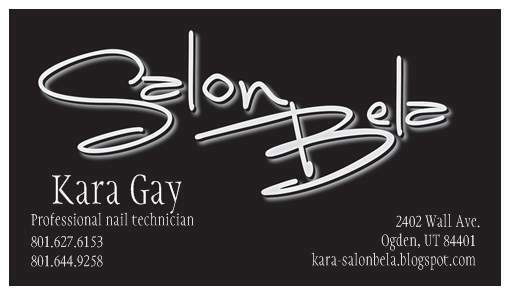 Let your loved one get pampered at Salon Bela. Pick yours up today! 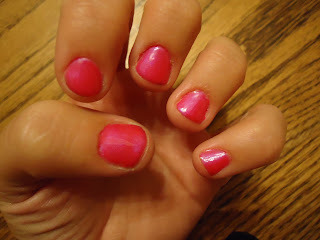 This Shellac application was done with Tutti Frutti. 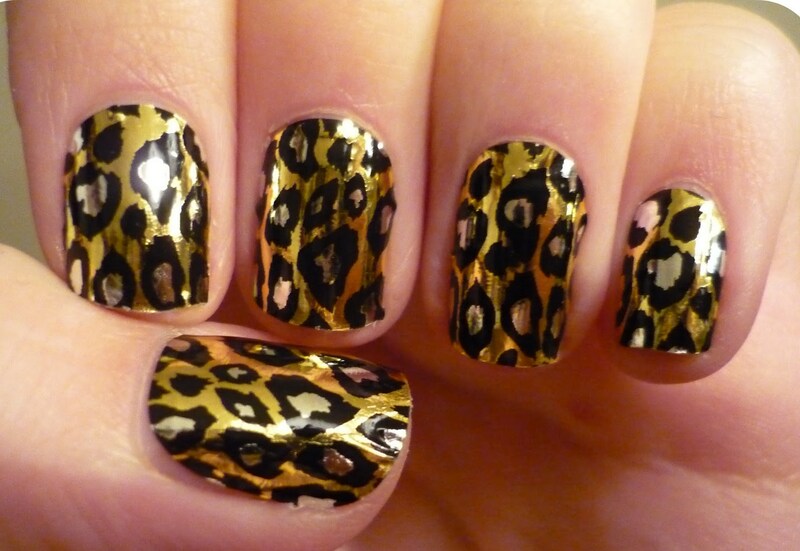 Don't miss out on this polish! It wont chip or smudge for 14 days! 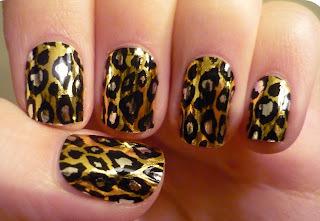 People are crazy about Shellac! Check it out! 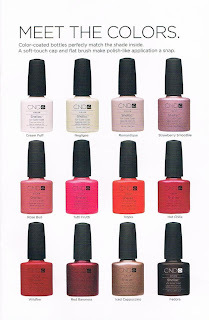 Get Shellac! Now you can say good-bye to chips, smudges, and dry time. This revolutionary product applies like polish, wears flawlessly for 2 to 3 weeks of non stop shine and is removed in minutes! 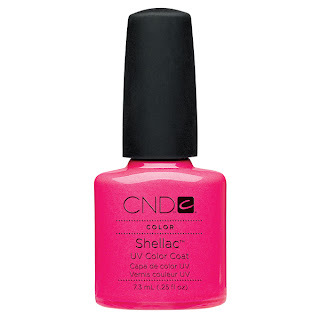 This is Tutti Frutti, the most popular (and cutest) Shellac color! We do Princess Parties! Have a girl? Does she love to have a day at the salon? Bring in your little princess and her friends for an all out royal treatment. 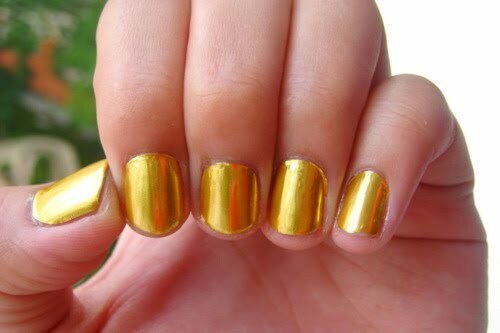 Receive a princess style or updo with glitter and a princess polish for nails and toes. We also do dances, weddings, parties or just because. We can go to your location. Let us make your day less stressful and even more special. I have new prices for 2011, and new monthly deals check them out! Start 2011 off right, save $50.00! Get rejuvenating microdermabrasion hand and foot treatments to keep your skin glowing & looking ageless. 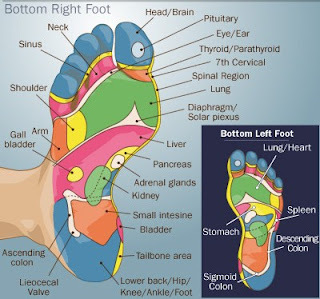 Buy 4 foot treatments now for only $110 ($160 value)! 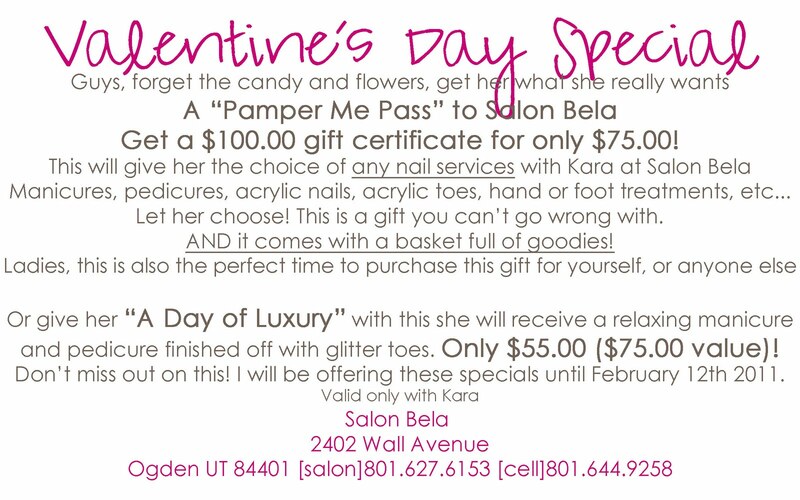 Or buy 4 hand treatments now for only $70 ($120 value)!